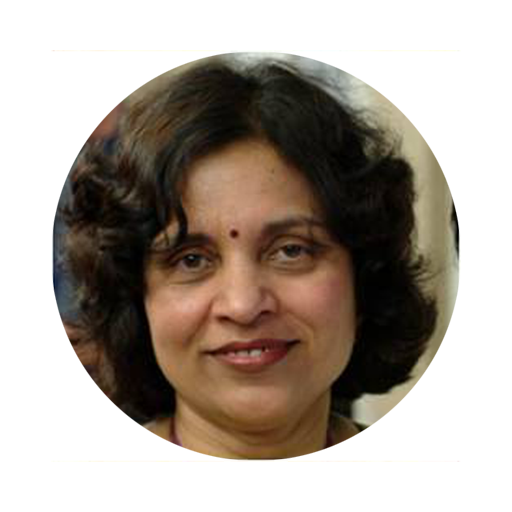 Renu is an active member and volunteer of World Hindu Council of America (VHPA) serving in its Executive body. Her current responsibility is Vice President of Seva. She is leading the Support A Child (SAC) project. Renu is also a successful business-owner and an established Hindi writer. 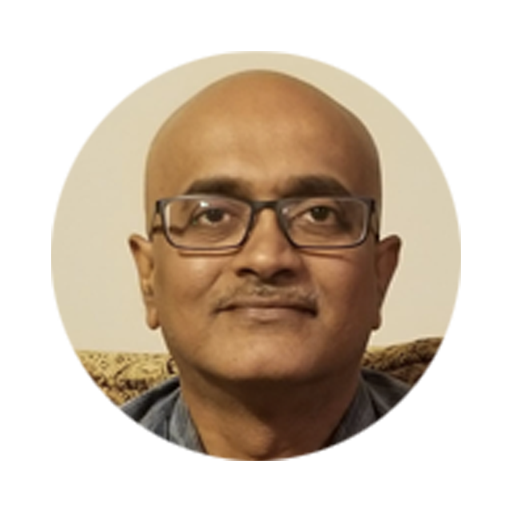 Jayant works in R&D Management in the Semiconductor industry and has 5 patents issued to him by USPTO. He did his B.Tech. from IIT Mumbai, India in 1987. Jayant lives with his wife Smita, son Alhad and daughter Mugdha in the suburbs of Atlanta. He is a Patron member of and volunteer for VHP America. Jayant is the Director of SAC. Anshul Aggarwal is an engineer by profession and a very dedicated and hardworking volunteer of SAC. With wife Parul, Anshul leada the Dallas SAC team. Anshul is the website coordinator and assists the SAC event team. 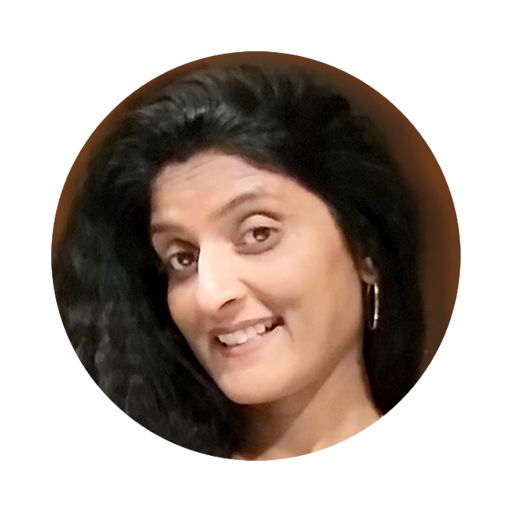 Neela is a Web Developer by profession who joined VHPA because of her designing passion. She is very happy to support the Support A Child (SAC) program for their Social Media Marketing and Email Marketing. 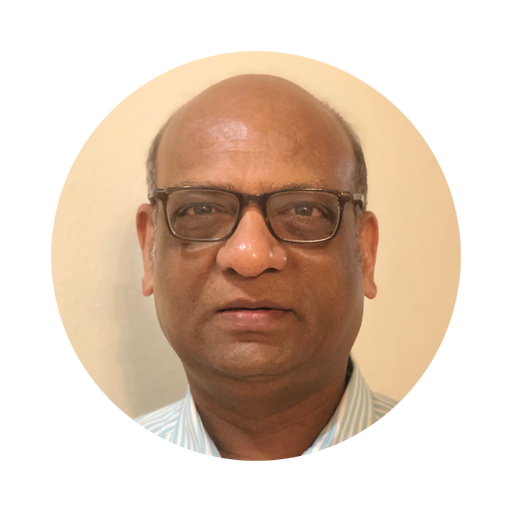 Sharad lives in Sugar Land, Texas and works in the Accounts Payable departnent at Star Pipe Products. 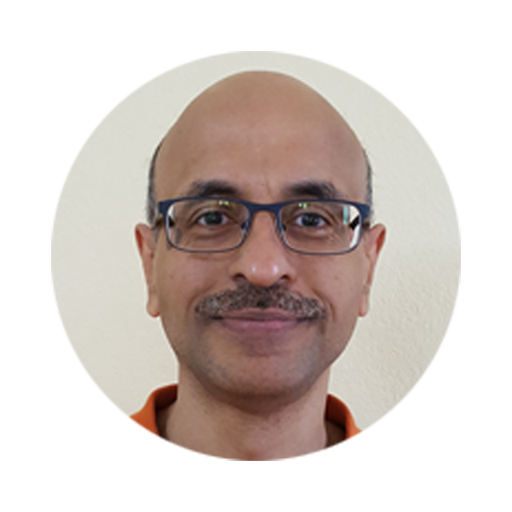 Originally from Vadodara, Gujarat, Sharad takes care of the SAC Office and Database Management. With an MBA and PhD in Pharmacology and Medicinal Chemistry, Neelam worked as a Senior Scientist for Procter & Gamble for more than 15 years. 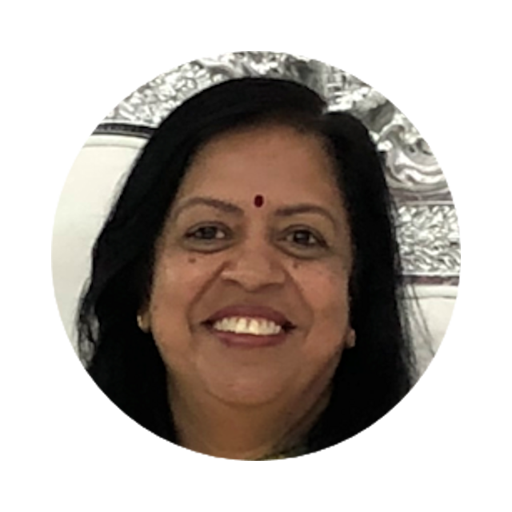 After retirement, she has been involved in VHPA activities such as the Hindu Women Network, is the editor of VHPA SevaPatri Newsletter, and is the current National Event Coordinator for fundraising shows for SAC.